NES Health is dedicated to developing a new kind of healthcare, based on the latest findings in biology. We are a socially-driven company with the aim of putting people back in control of their own health. Our own groundbreaking research, along with the discoveries of visionary scientists around the world, has revealed that our bodies have their own energy and information fields which direct and control the processes within the physical body. These fields are real and have been used in many kinds of healing approaches throughout history, but they have never before been mapped out and understood in a comprehensive way. Our mission is to do exactly that, and then to use that understanding to develop new and practical approaches to health. 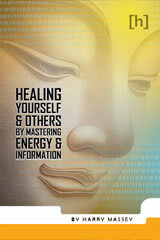 NES Health is on the cutting edge of this new science of bio-energy and bio-information. Our goal is nothing less than a revolution in healthcare. Because of NES Health’s origins in serious chronic illness, we understand the pain and misery that being unwell can cause. We understand the frustration that comes from being unable to understand why you’re unwell, let alone begin to tackle it. This is why we’re so passionate about changing the way healthcare works. We’re tired of seeing people who have suffered for years with chronic debilitating illness or unexplained conditions. We’re tired of hearing about incurable conditions when there are actually viable alternative solutions. We’re tired of being told that DNA and biochemistry are what control our bodies and there is nothing we can do if we are predisposed to a certain condition. Our experiences, our research and the hundreds of testimonials we’ve received have convinced us that we are entering a revolution in healthcare. 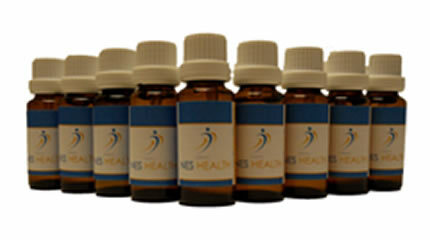 We believe the energy and information of the human body field is what controls our body’s health and its behavior. We believe that people should be in charge of their own health. We believe healthcare is on the brink of a revolution. Our mission is to make that a reality for everyone who needs it.